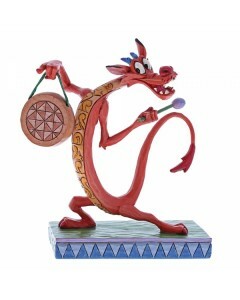 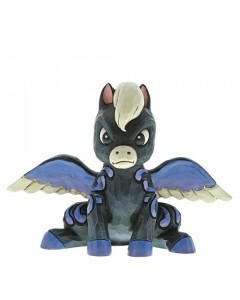 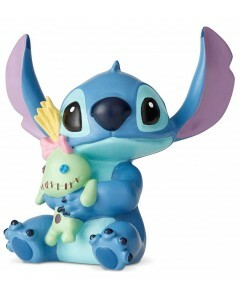 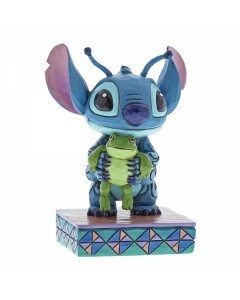 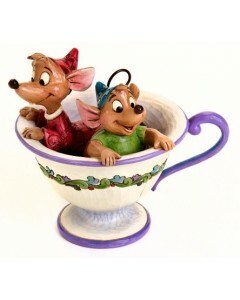 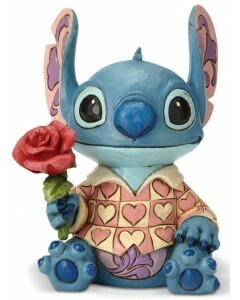 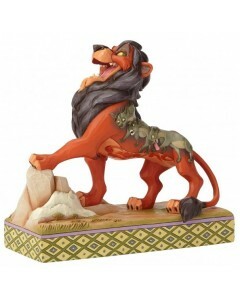 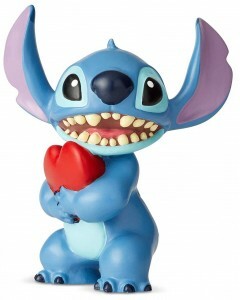 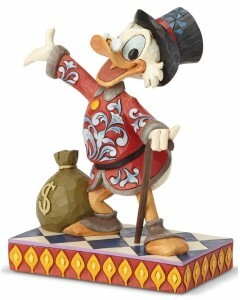 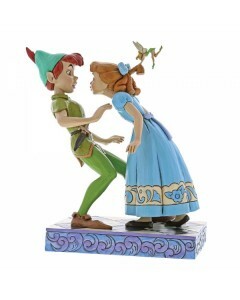 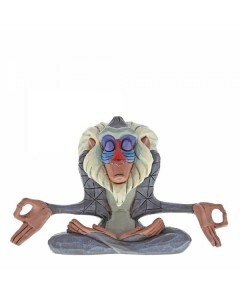 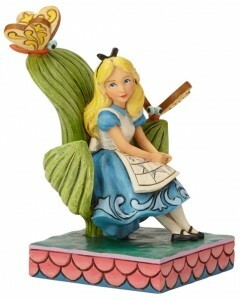 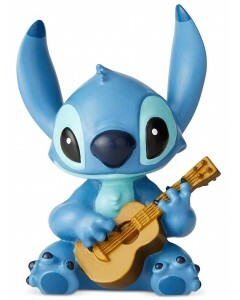 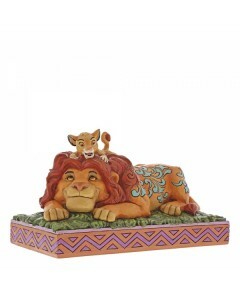 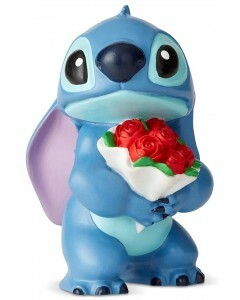 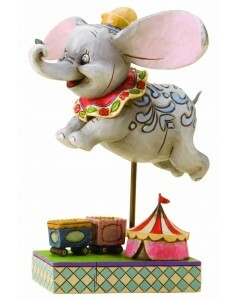 Disney - Statues, Bustes...Il y a 85 produits. 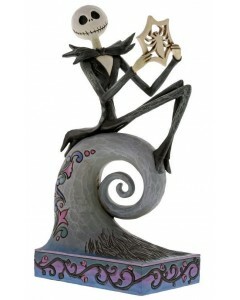 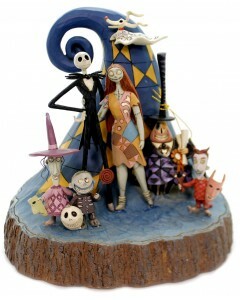 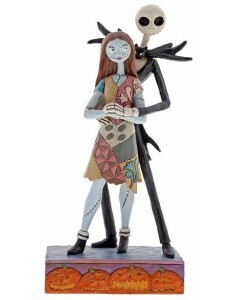 Disney - Traditions - Jack Skellington What's This?! 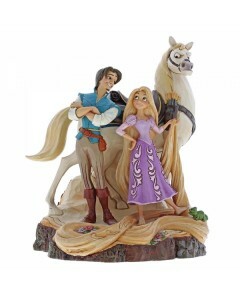 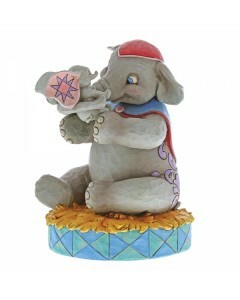 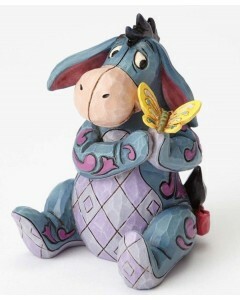 Disney - Traditions - Aladdin Storybook "Romance Takes Flight"